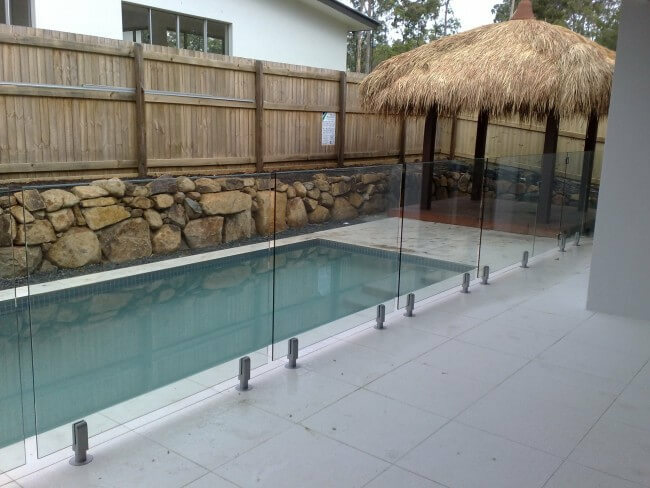 Our pool fencing and glass pool fencing solutions are both functional and attractive, adding safety and value to your home or property. 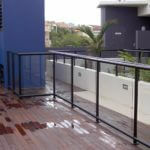 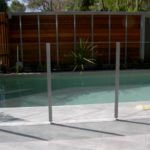 We offer some of the latest safety pool fences in a range of contemporary and classic design options. 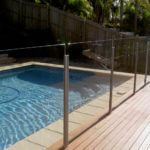 With properly installed fencing, swimming pool drownings can be prevented. 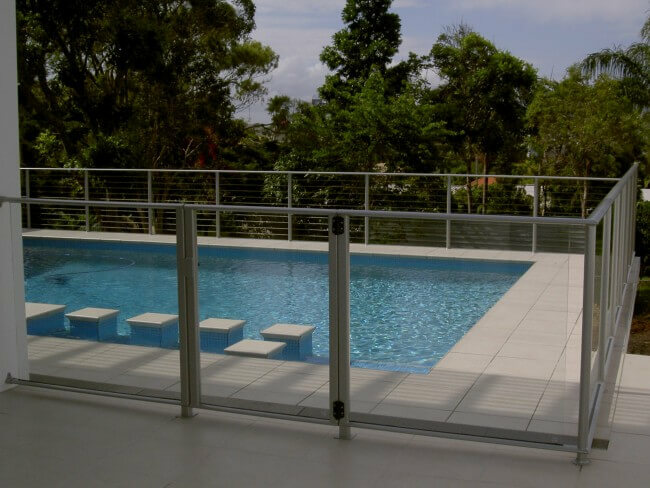 It is an unfortunate statistic that one of the leading causes of death for children aged 1 to 4 years in Brisbane and nationally is accidental drowning. 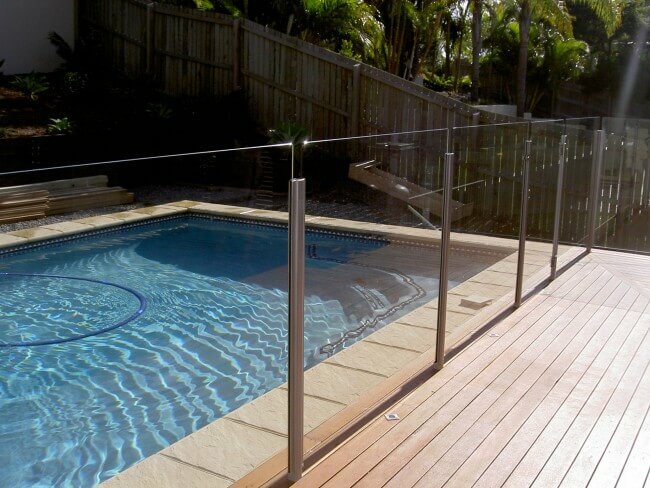 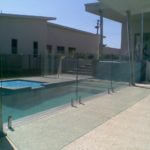 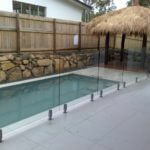 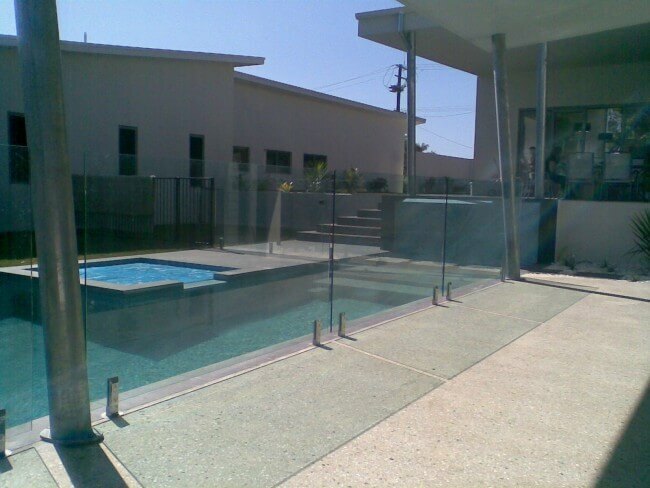 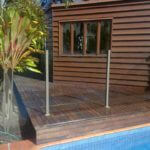 Our pool fencing and glass pool fencing feature the best in pool safety for children. 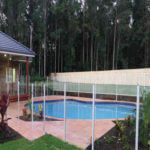 You can rest assured that your child will not break through. 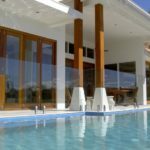 Owning a pool today can be a bit of a logistical nightmare – do you know the regulations and requirements that will keep it up to code? 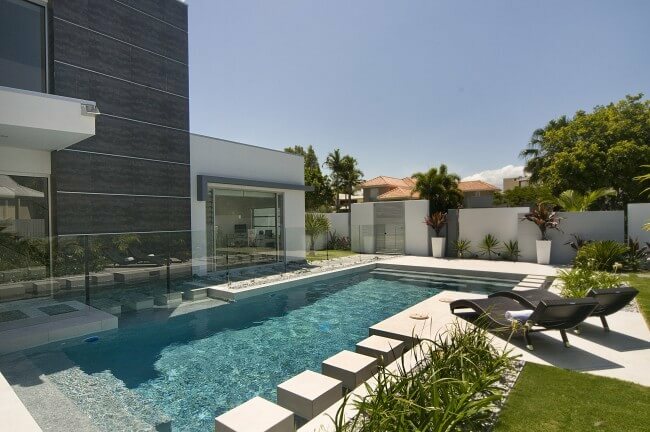 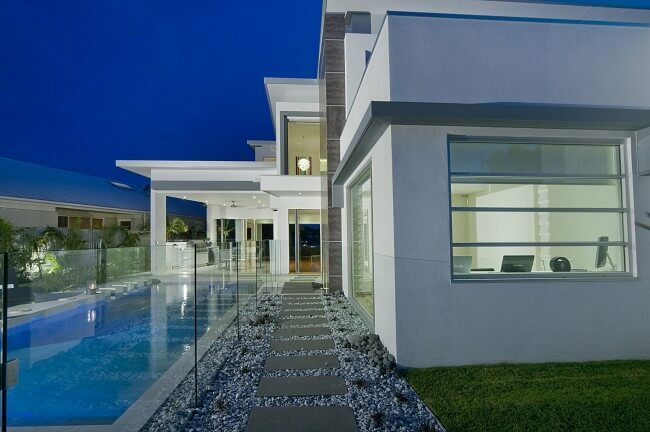 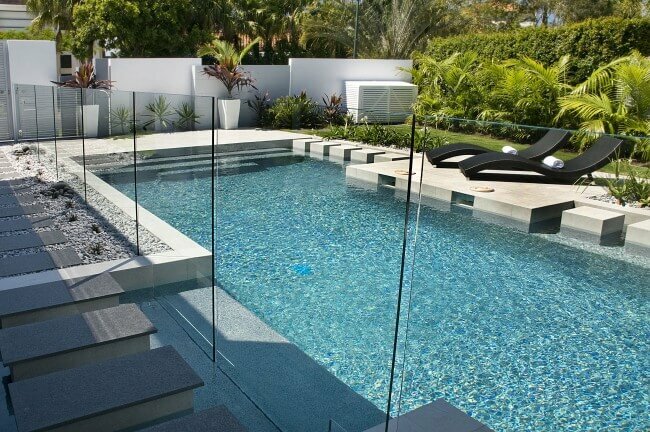 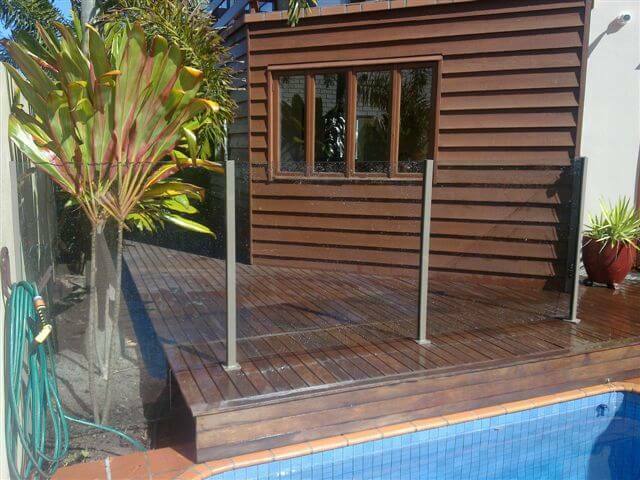 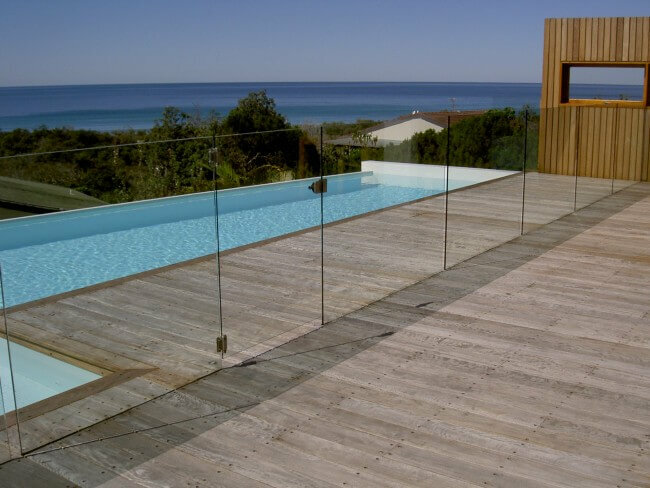 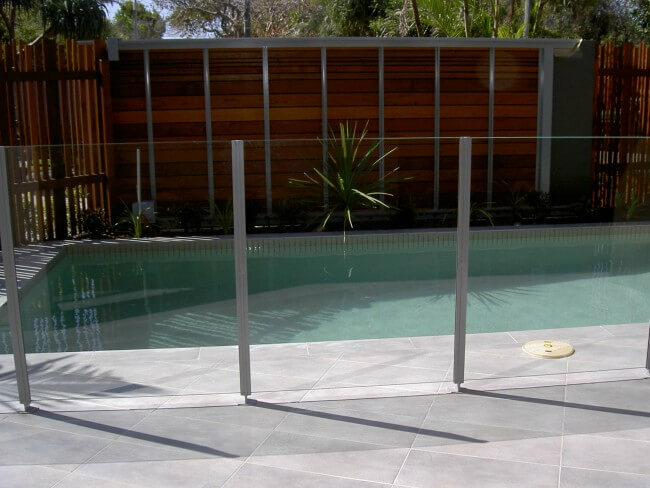 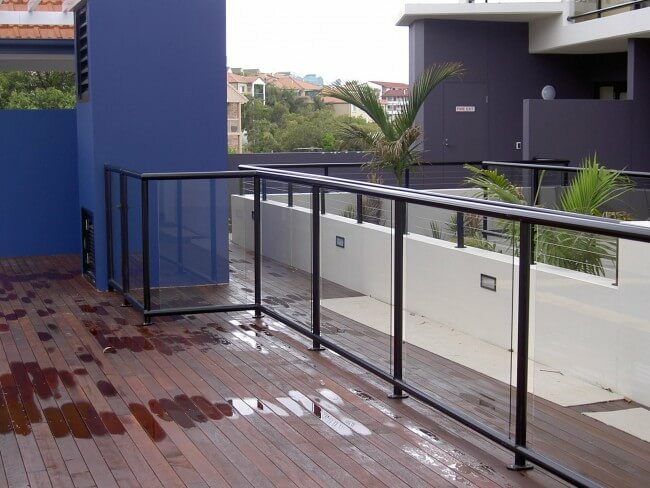 At Complete Design Fabrication we have extensive knowledge of local pool regulations and Australian standard requirements. 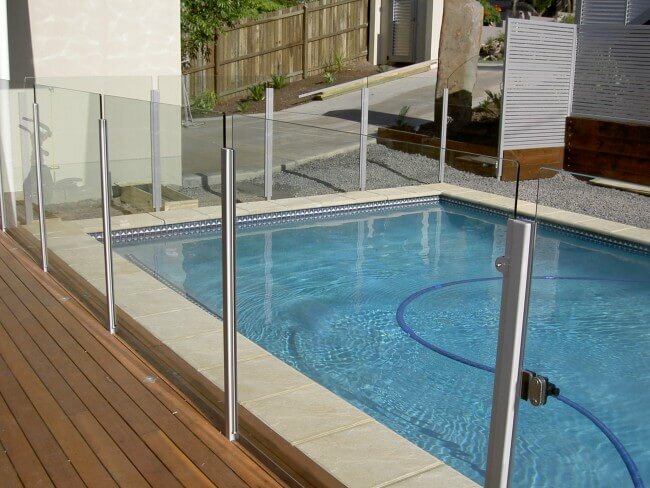 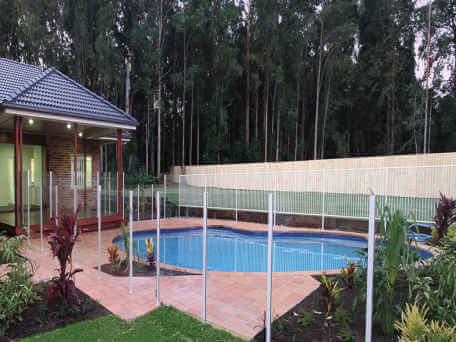 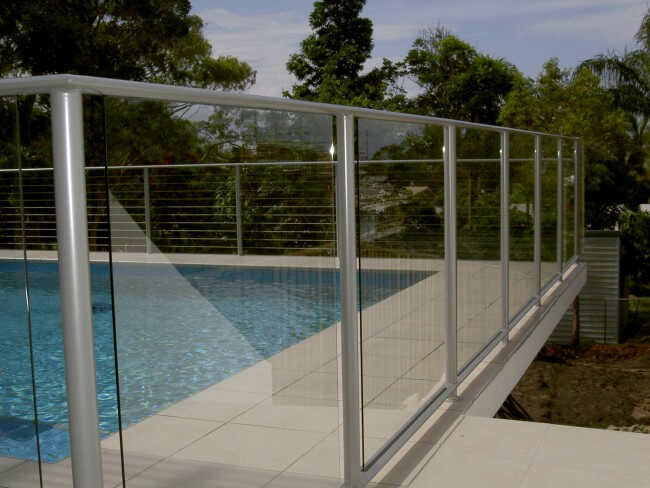 All our pool fences easily comply with AS 1926.1 – 2007 and AS1926.2 – 2007 so you can rest assured that your Queensland pool is up to code and safe for the entire family.